Born in New York, IamFleekLord is a new age artist with musical elements tracing to his roots growing up in NY and his migration to North Carolina. His style blends elements of Southern artistry and New York-based rap acts, while introducing his comedic personality to social platforms. Fleek Lord’s creative journey started as a videographer working with numerous local artists. The experience allowed him to craft artists’ visuals, offering them creative strategies along with trained editing. Fleek is set to release his debut project November of 2018, and has a slew of content to be released in support of the project. Moving into 2019, Fleek looks to keep in tune with his ultimate goal of promoting select artists around him. A passionate creative, Fleek looks to showcase his creative talents as a videographer and established artist in the music industry. 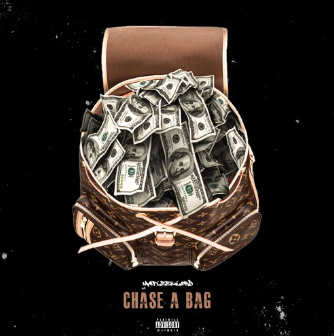 His debut single “Chase A Bag” shines light on his metaphoric lyricism complemented by a smooth flow and catchy trap instrumental. His DBZ references should be missed by none, and his goofy wordplay will leave a smile on any listener that pays close attention to detail. Click here to give the track a spin and follow his Soundcloud to stay up-to-date on all of Fleek’s upcoming releases.